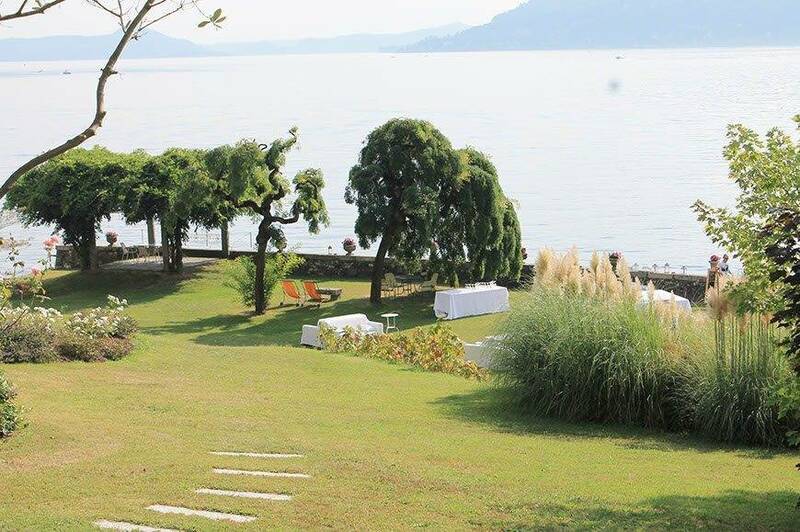 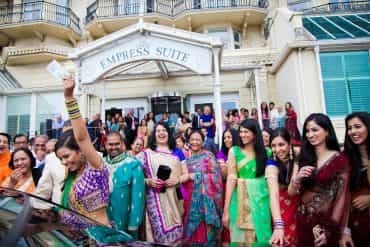 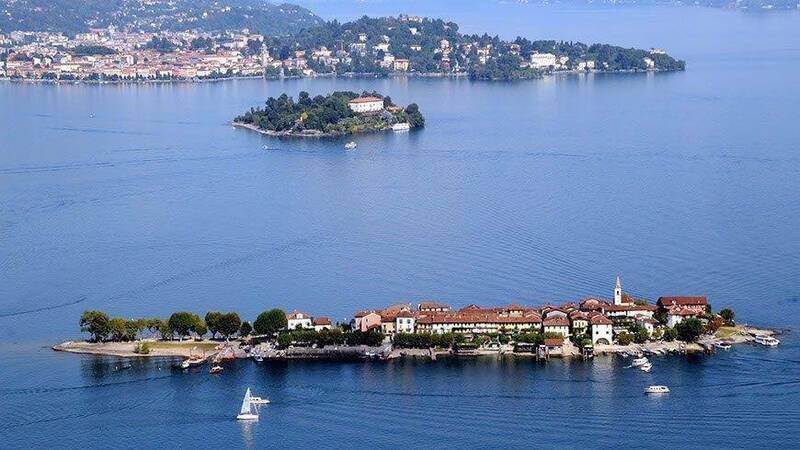 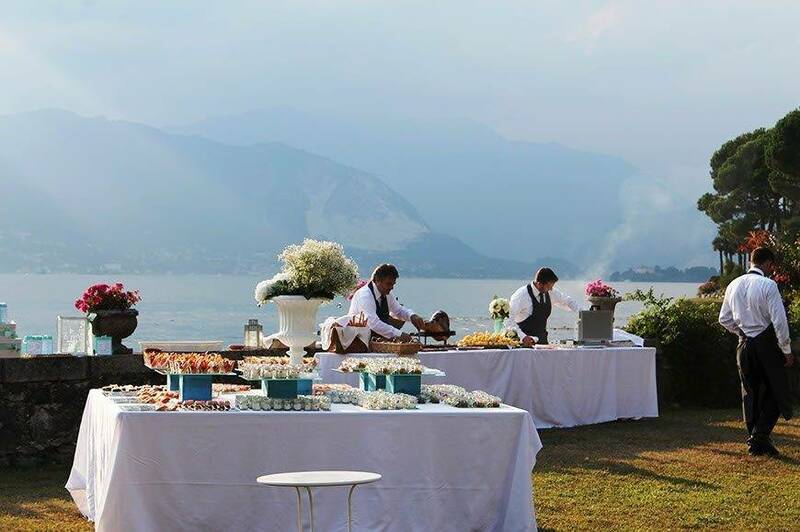 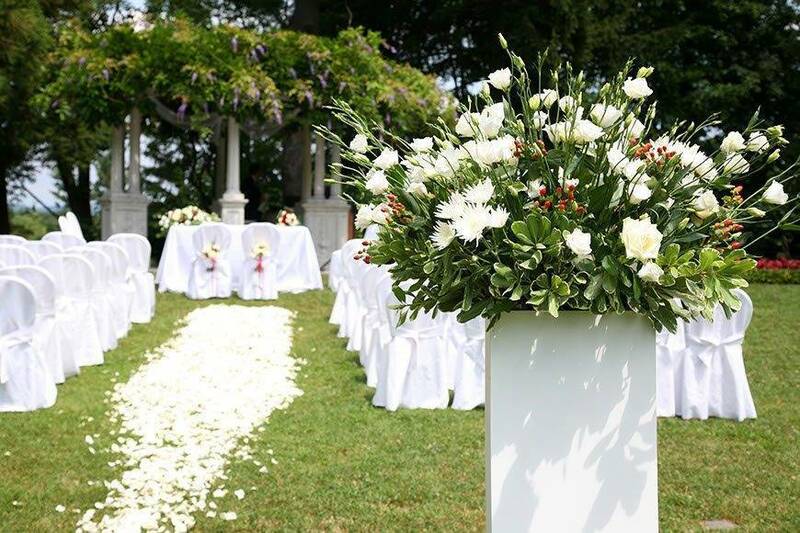 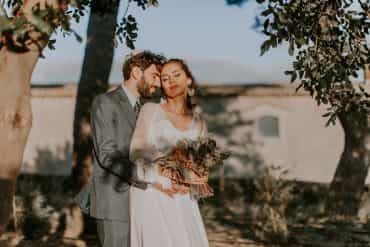 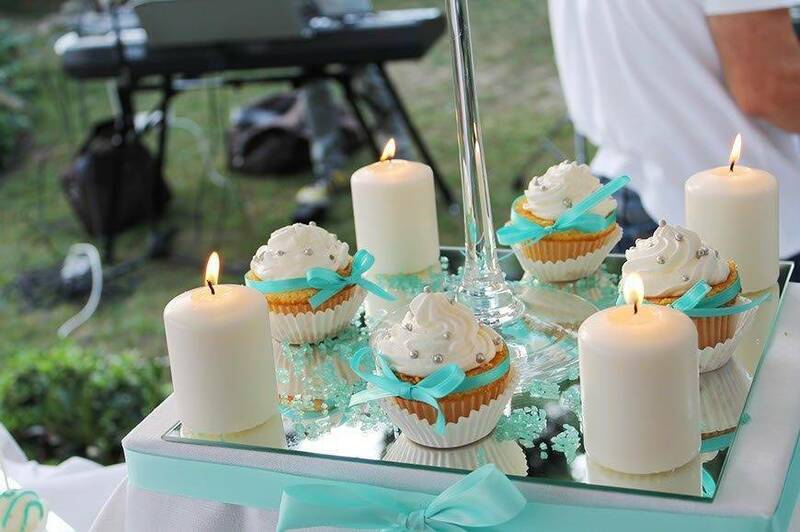 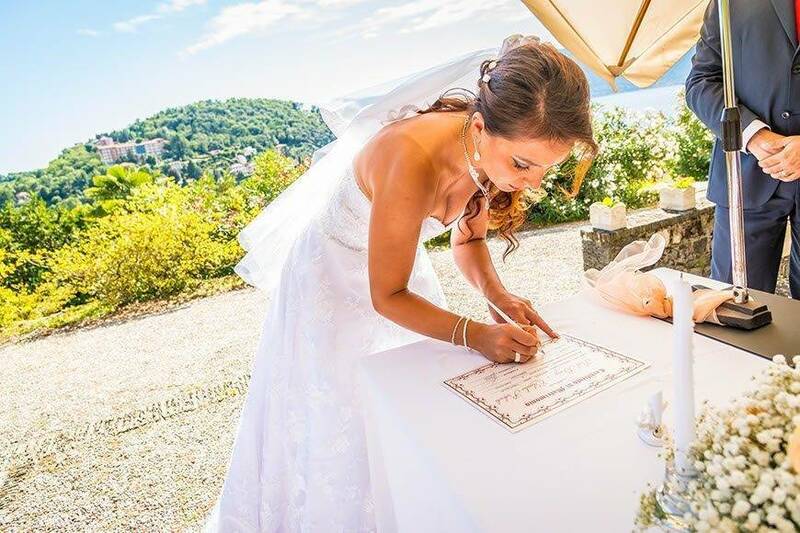 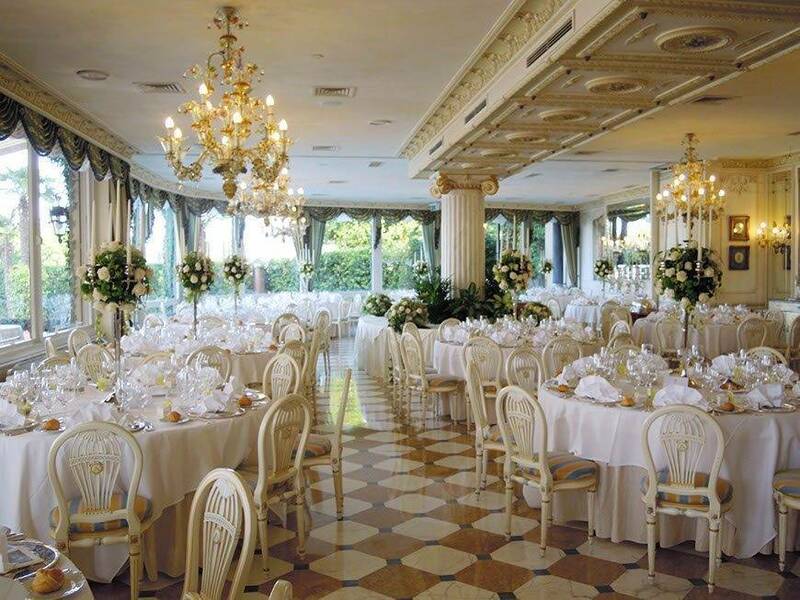 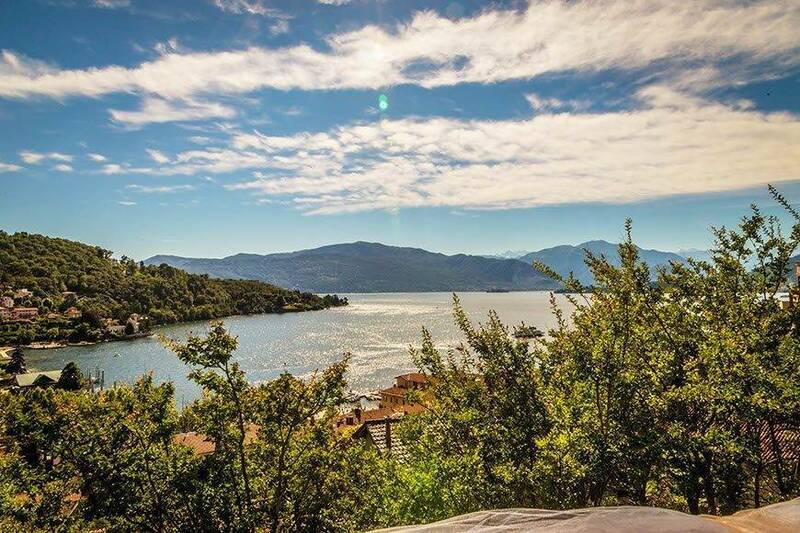 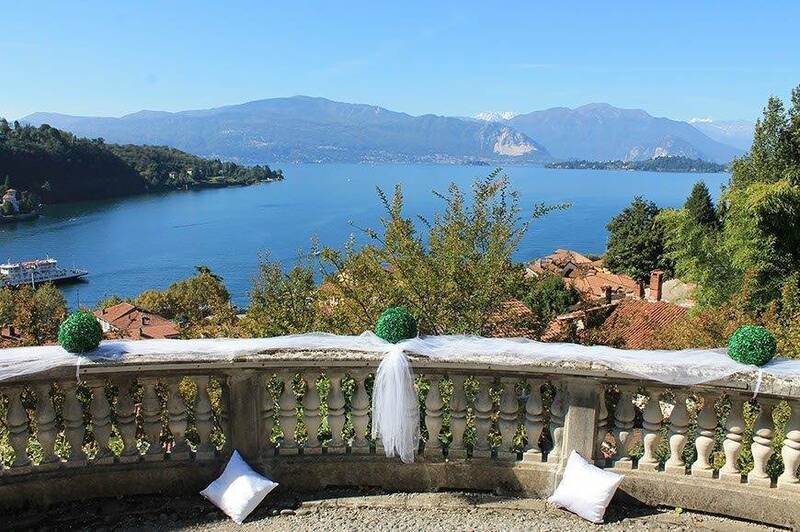 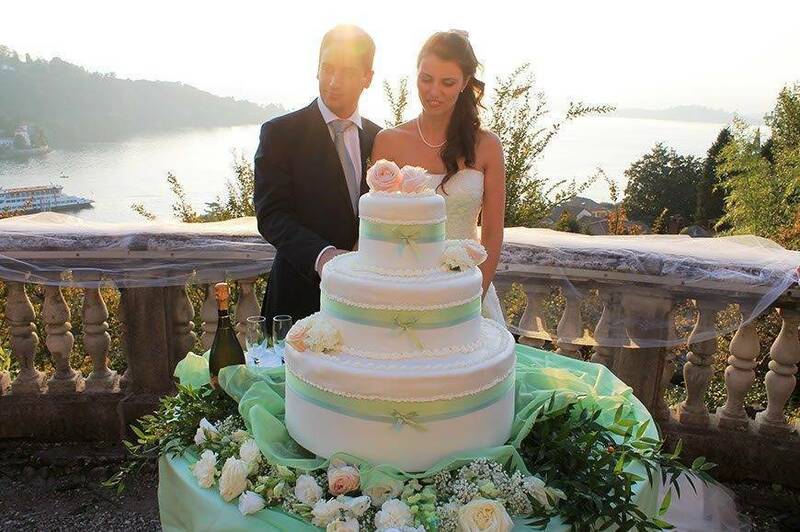 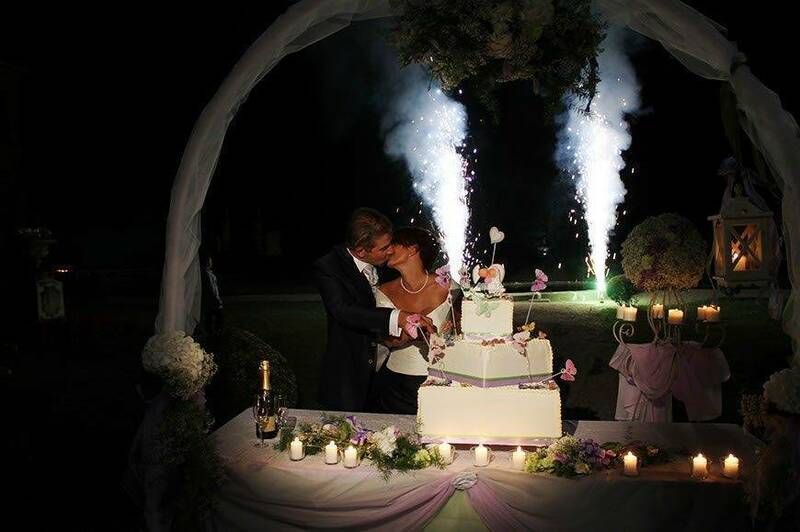 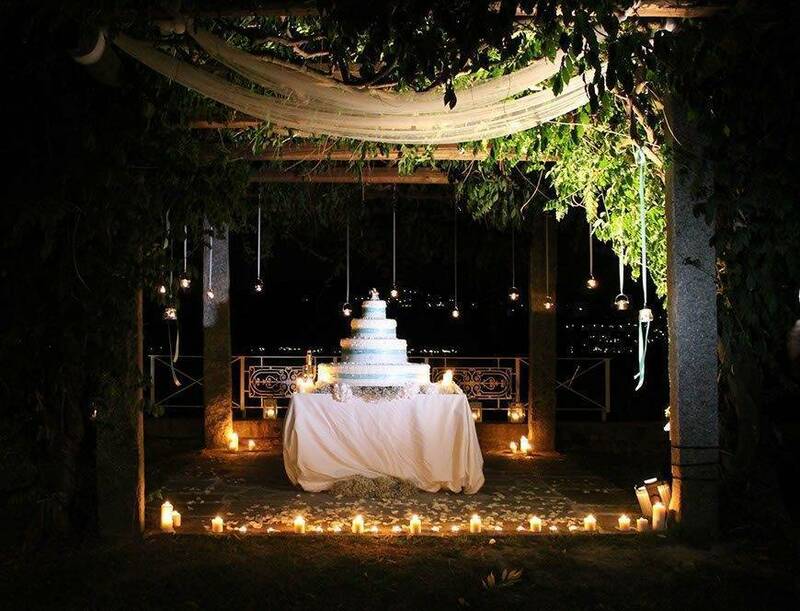 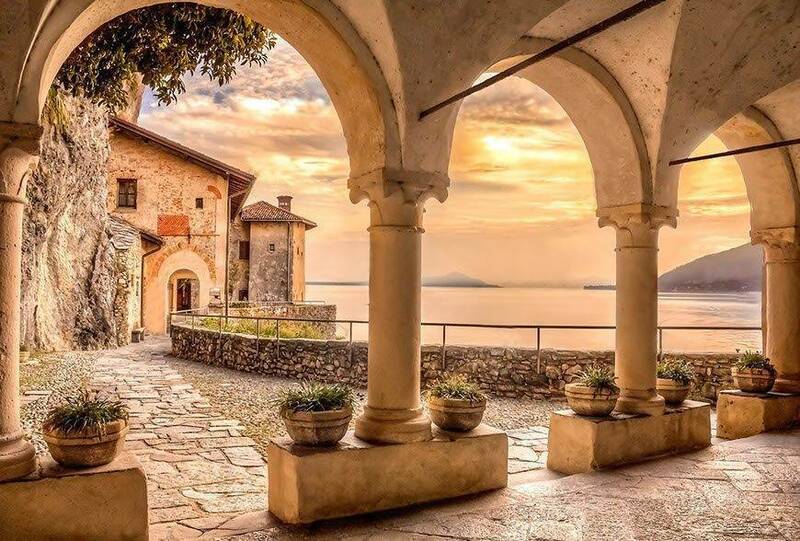 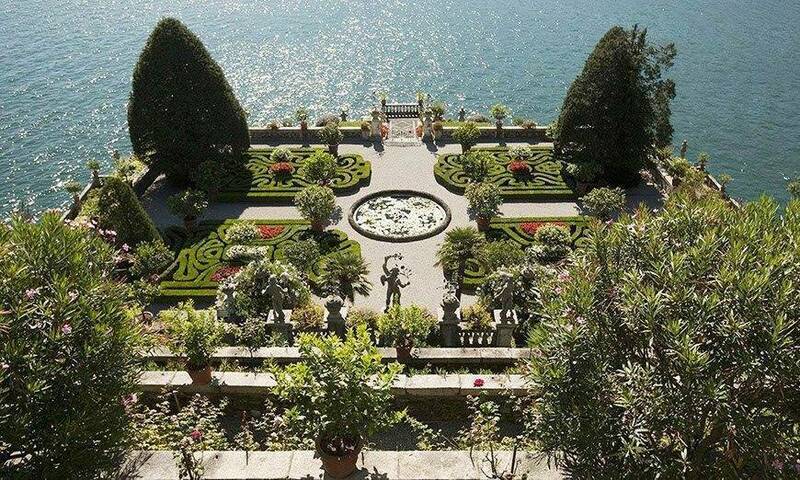 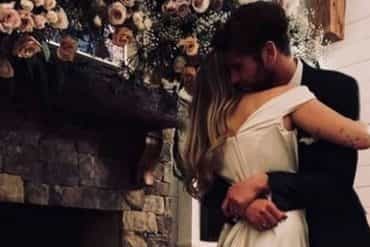 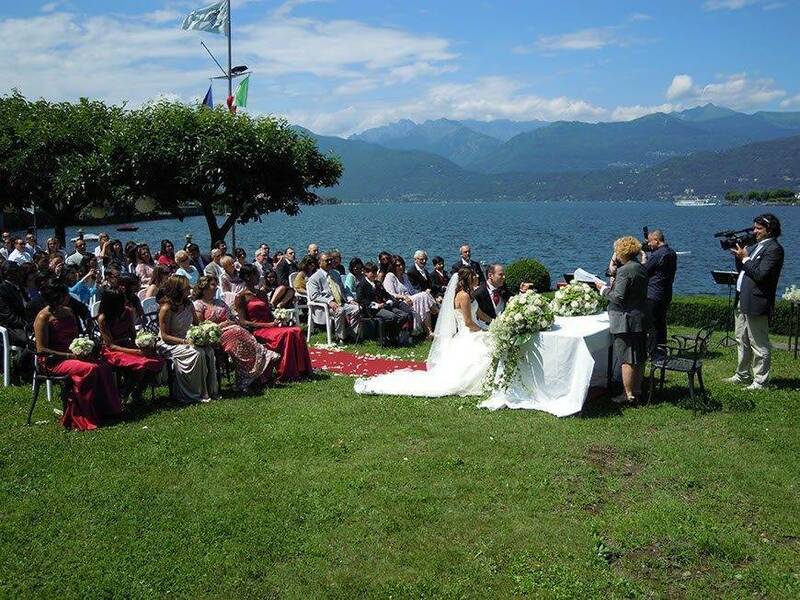 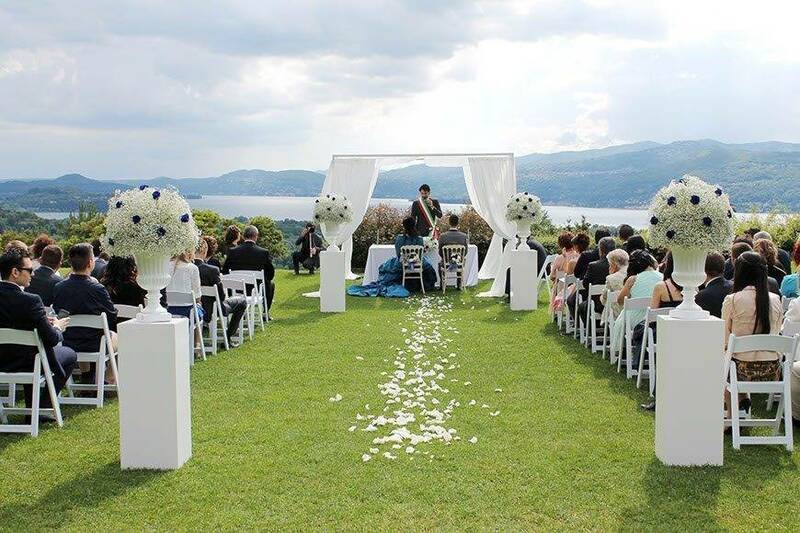 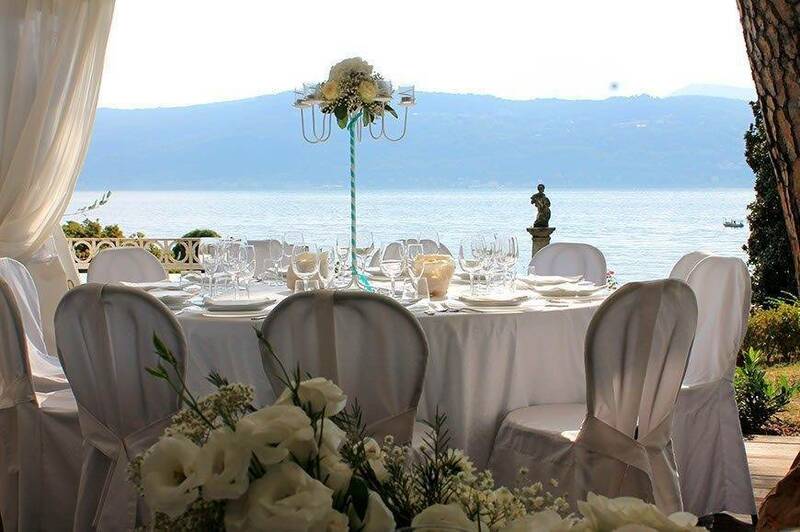 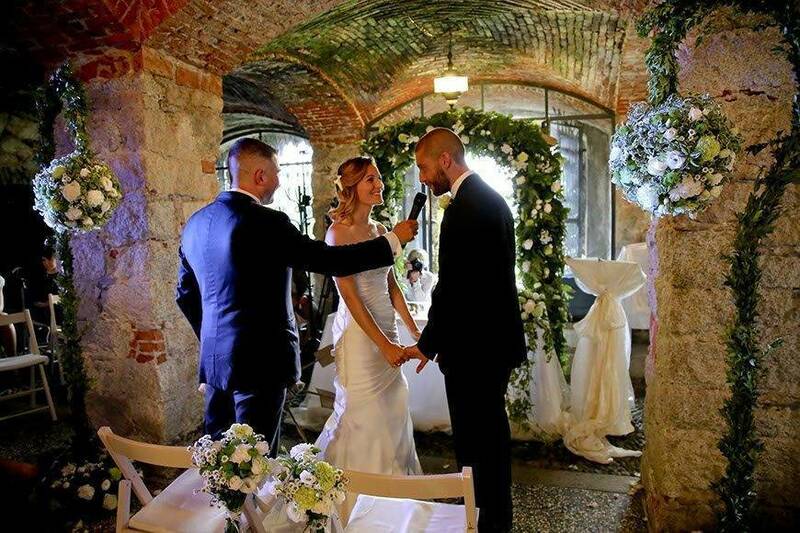 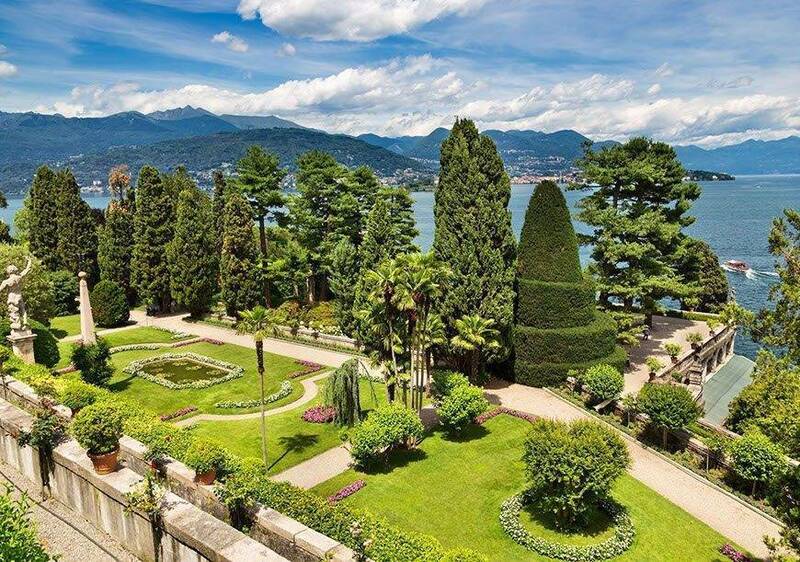 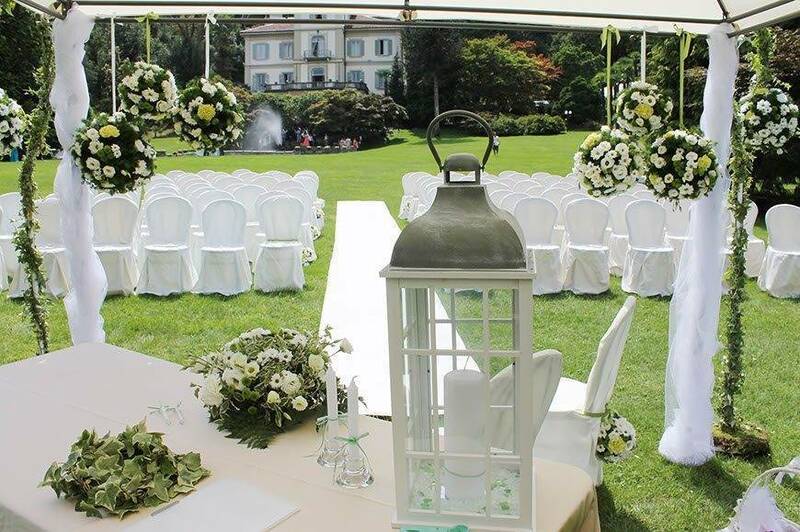 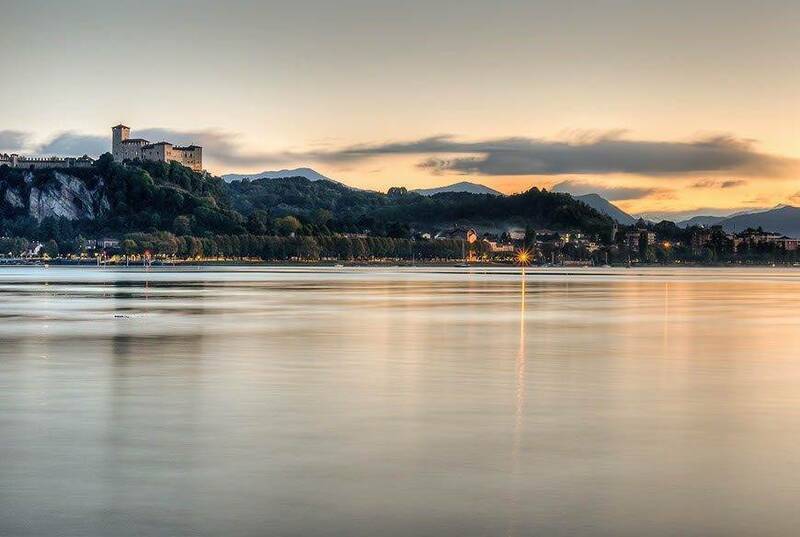 Lake Maggiore Wedding Style offers full wedding planning and coordination services to English speaking couples around the world on beautiful Lake Maggiore. 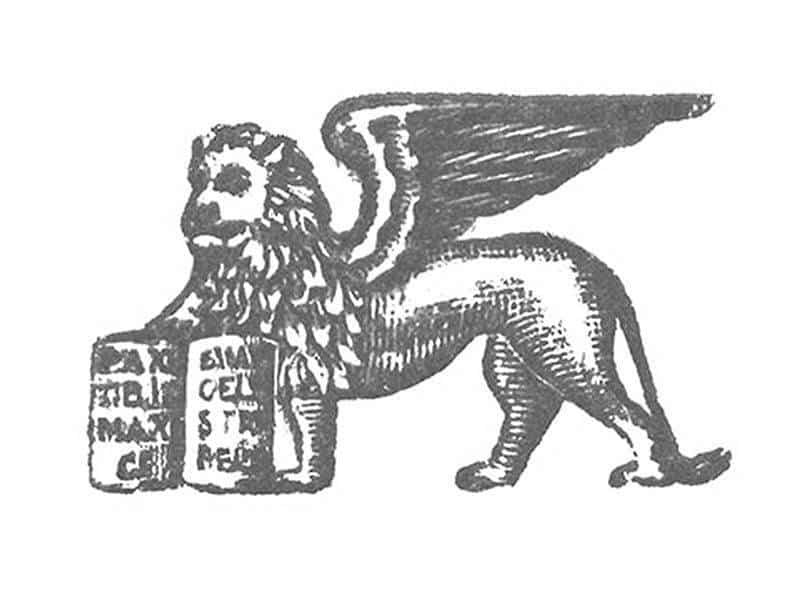 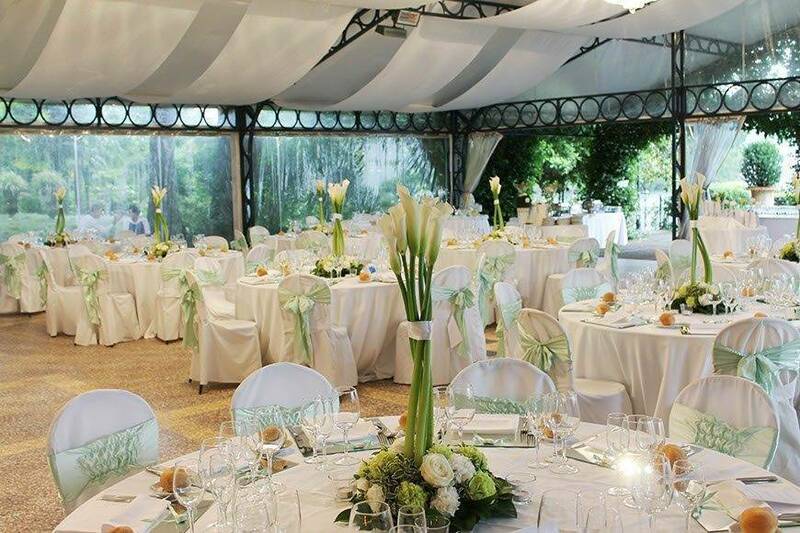 The efficiency and passion in taking care about details are the hallmarks that have distinguished our agency. 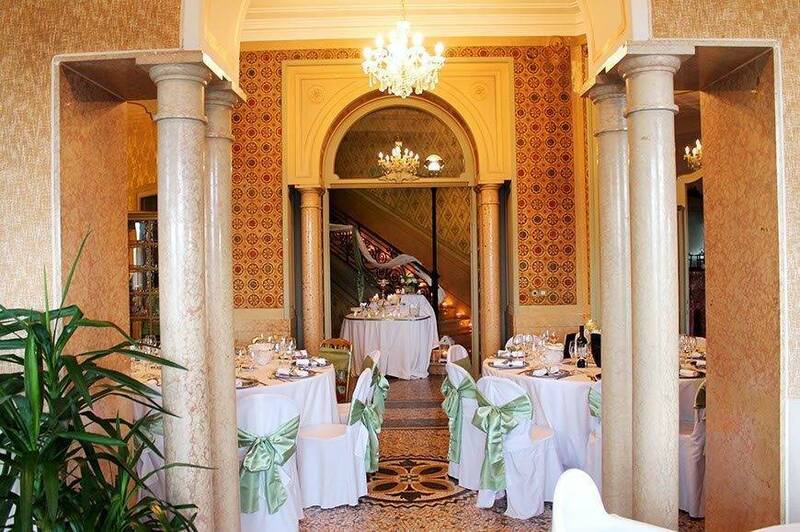 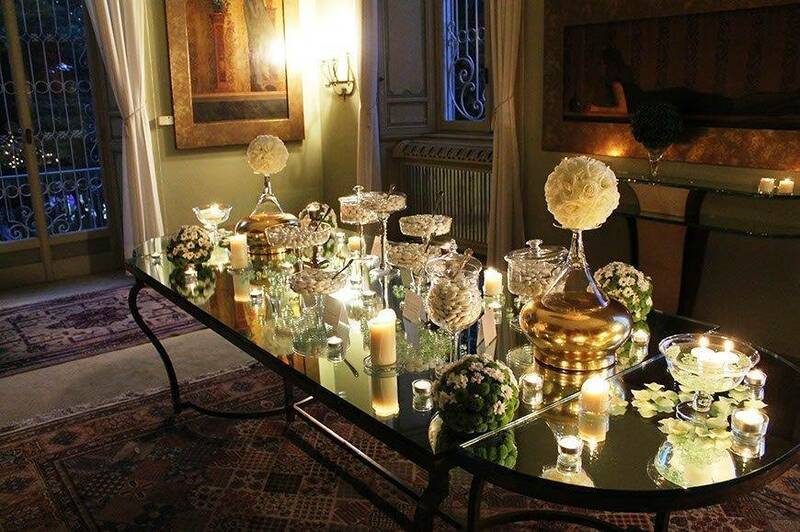 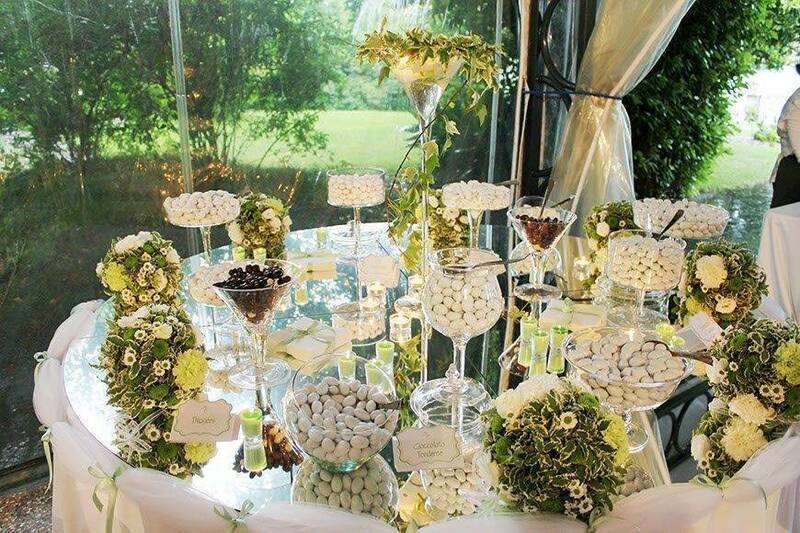 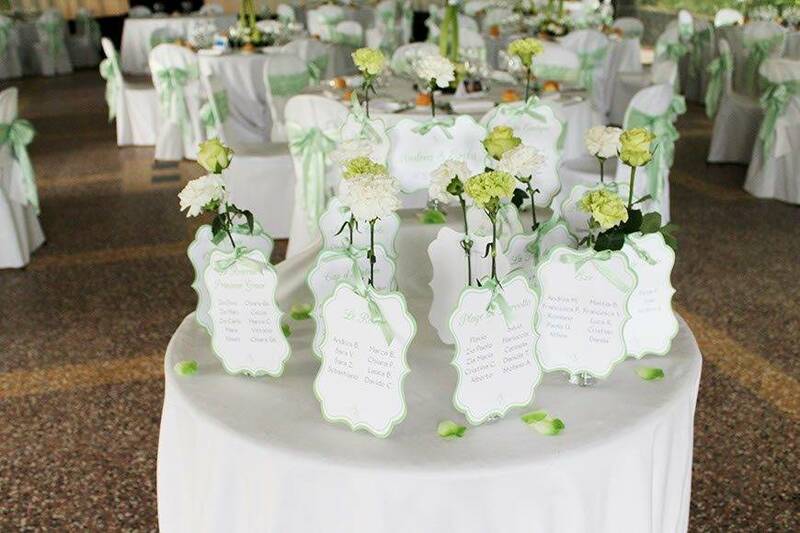 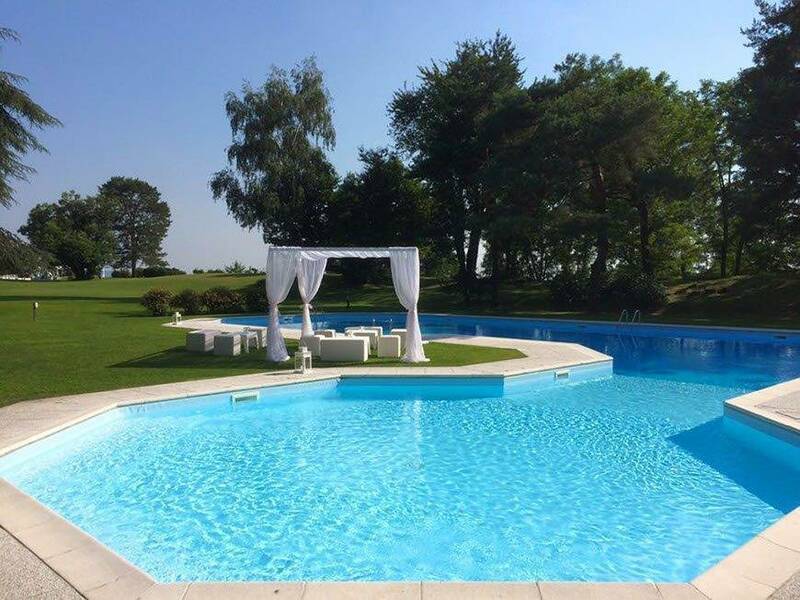 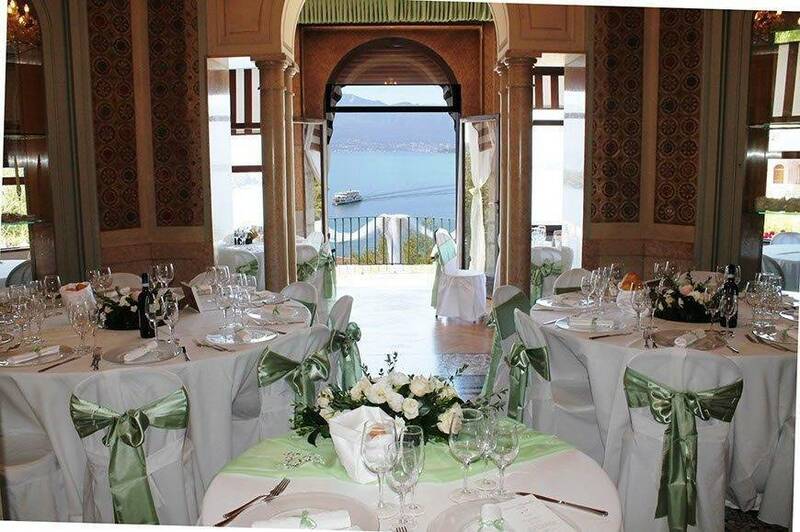 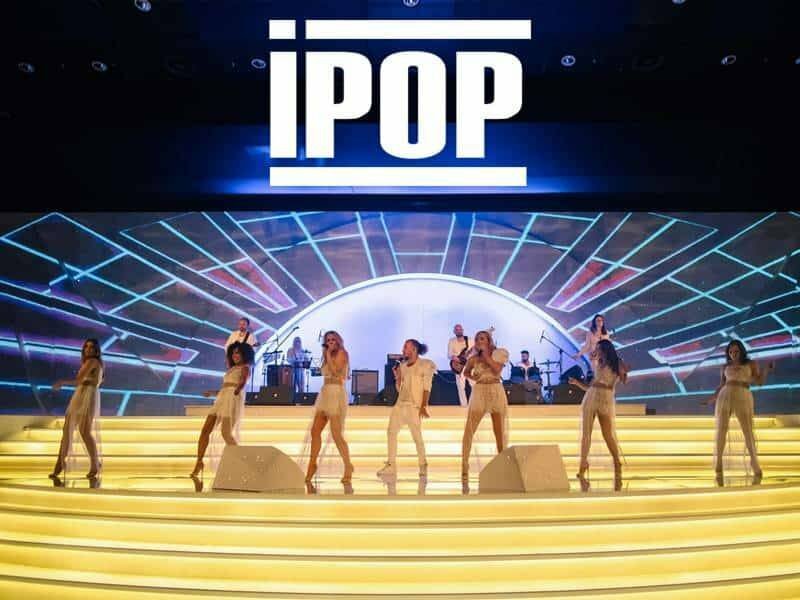 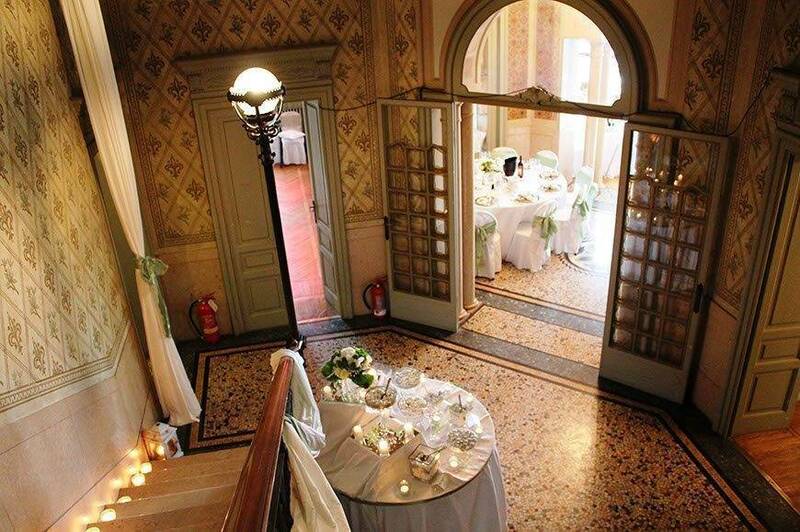 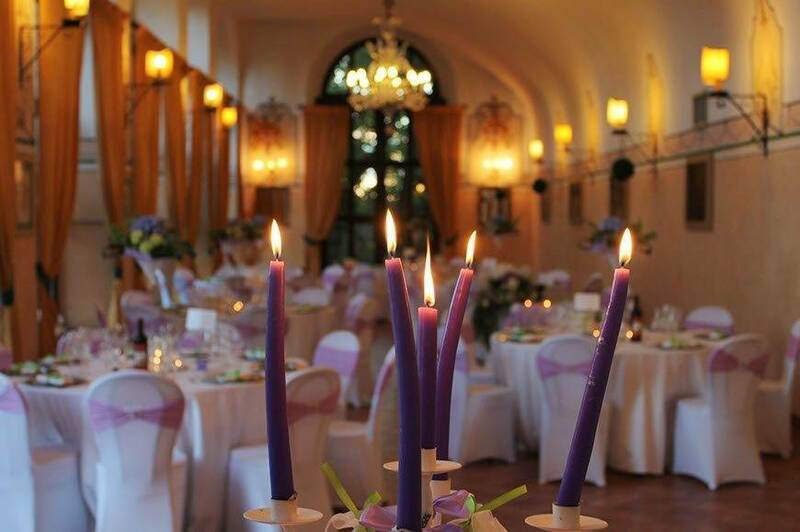 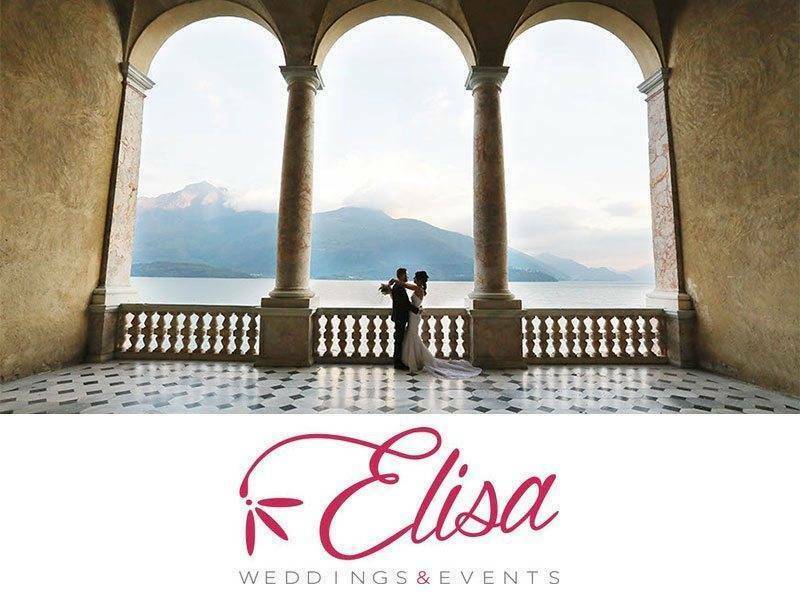 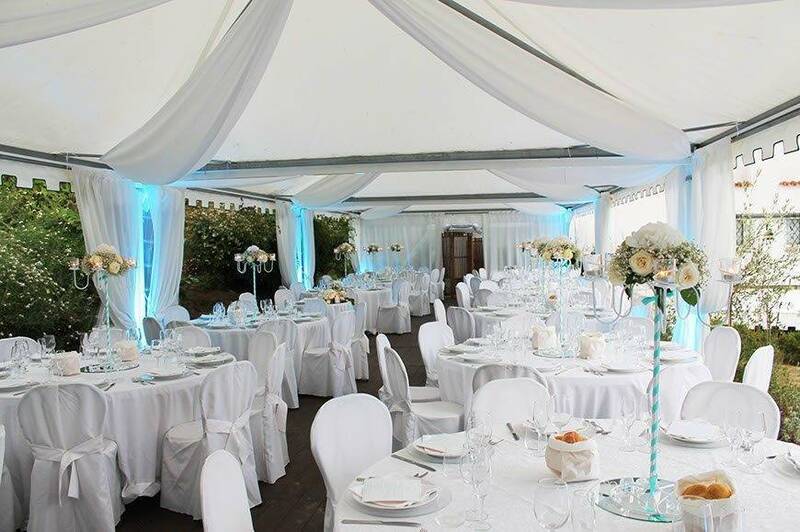 The experience gained in recent years has allowed us to establish ongoing relationships end to forge important collaborations with many partners and quickly our agency went on to become one of the leading wedding planners in Lake Maggiore area. 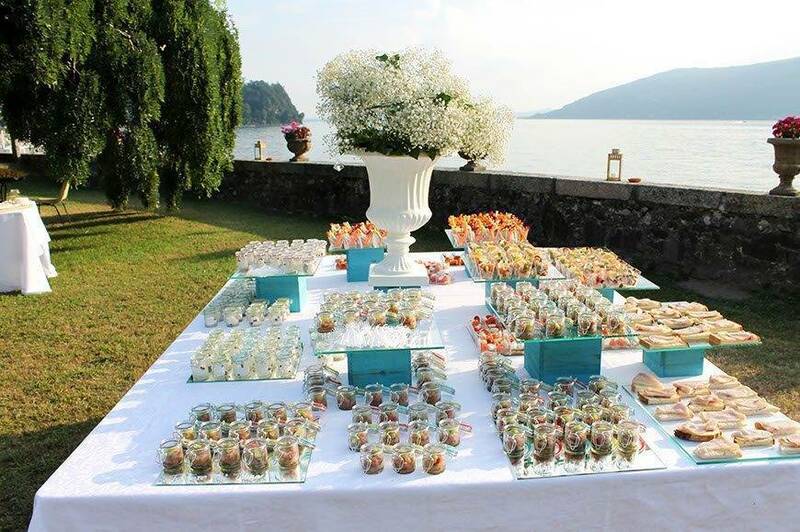 We aim to treat every couple as we would wish to be treated ourselves. 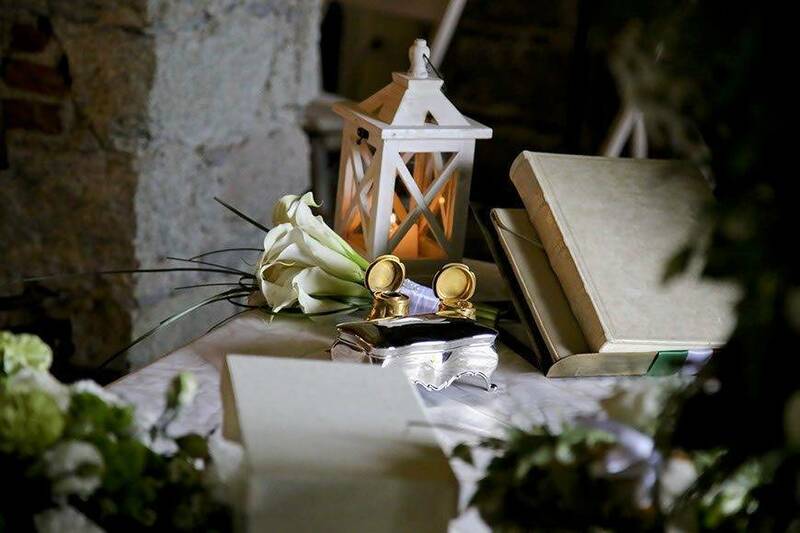 This is why we insist on working with a friendly, honest, no-nonsense approach offering our full venue price guide and as much information as possible from the start, so you can make informed choices with our full support and all the facts to hand.